A side event and presentation to the national focal points for the Ramsar Convention in the Americas, held at the 12th Conference of the Parties to the convention, in Uruguay in June 2015, with the goal of garnering political support from national governments for implementation of the AFSI Business Plan. An AFSI presentation was also given at the VI Meeting of the Plata Watershed Ramsar Regional Initiative, held in Asunción, Paraguay, in October 2015. This initiative for the conservation and sustainable use of the wetlands of the watershed brings together the governments of Argentina, Brazil, Bolivia, Paraguay and Uruguay. A workshop with Uruguayan shorebird experts and conservation leads, held in June 2015, to identify priority sites, major threats, and opportunities to integrate national plans with AFSI. A dedicated workshop held at the BirdsCaribbean meeting in Jamaica in July 2015, with about 40 shorebird biologists and conservationists from throughout the Caribbean. 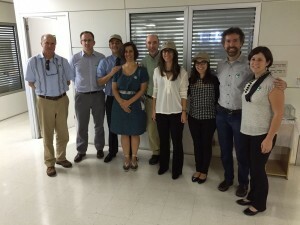 A three-day workshop held in early August 2015 in Brazil, with the advisory group to the Brazilian National Migratory Shorebird Action Plan. 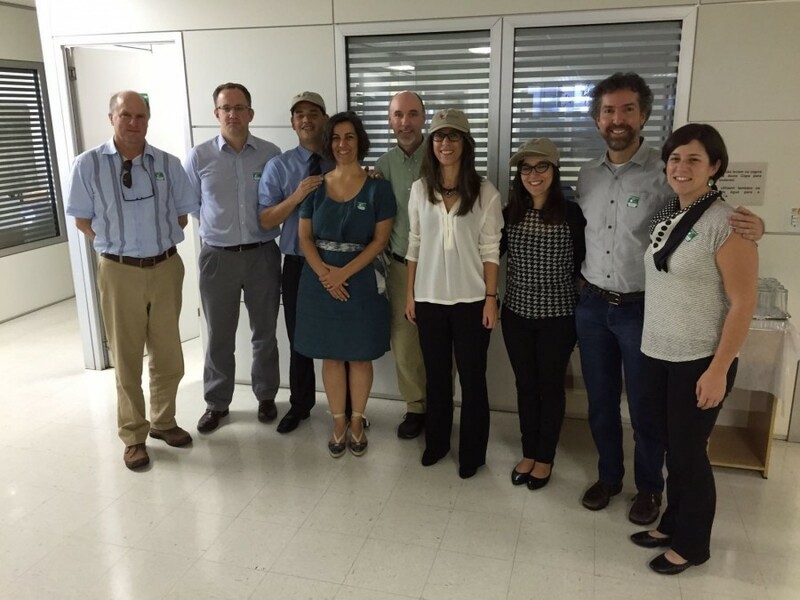 This meeting coincided with a mid-term progress review of the Brazilian plan, and brought together shorebird experts from throughout Brazil. A two-day workshop held in Argentina in March 2016, convened by the Argentine National WHSRN Council, and which brought together local and national government and NGO representatives and shorebird researchers from throughout Argentina. Meetings in Brasilia with the Ministry of the Environment and SAVE Brasil to introduce AFSI and explore ways that it can help with the implementation of the Brazilian migratory shorebird action plan. 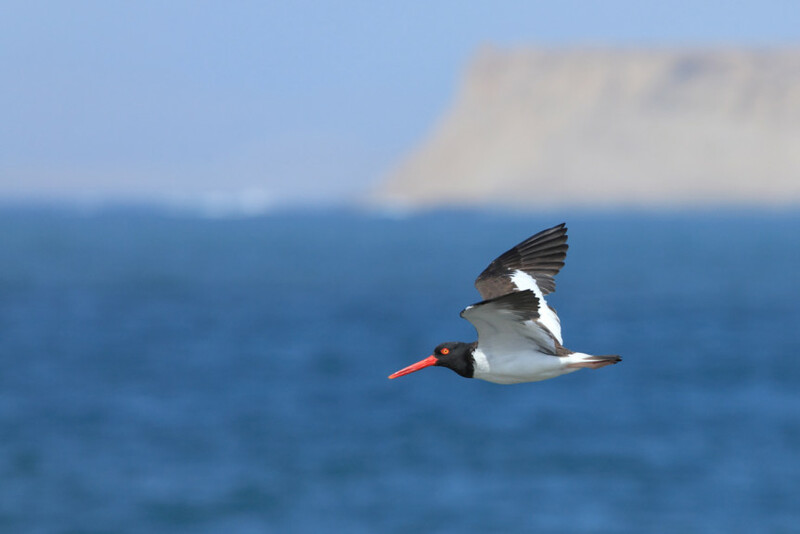 A two-day workshop in Venezuela in March 2016 with shorebird researchers to compile existing information on shorebird numbers and distribution, identify priority sites and assess threats, build capacity for shorebird monitoring, and engage them in the implementation of the AFSI business plan. Meetings in Buenos Aires with the Ministry of the Environment, Aves Argentinas and Wetlands International to introduce the initiative and explore opportunities to collaborate on shorebird conservation priorities in Argentina. As part of the Commission for Environmental Cooperation’s (CEC) project, the Arctic Migratory Birds Initiative (AMBI) – the Americas’ Flyway Action Plan meeting was held in April to bring together steering committee members and partners along the Atlantic flyway (as well as a select number of Pacific flyway partners). Participants identified key actions and a path forward for the project. This meeting is being held in conjunction with the Shorebird Conservation Planning in the Bay of Fundy Workshop coordinated by the Canadian Wildlife Service – Atlantic Region.